Looking for a great way to organize your recipes? Yummly is what you are looking for! While similar to Pinterest, Yummly gives you additional tools to organize, sort and search for recipes. 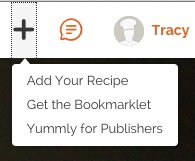 You can add recipes from anywhere in the web into your recipe box and organize them by specific categories. 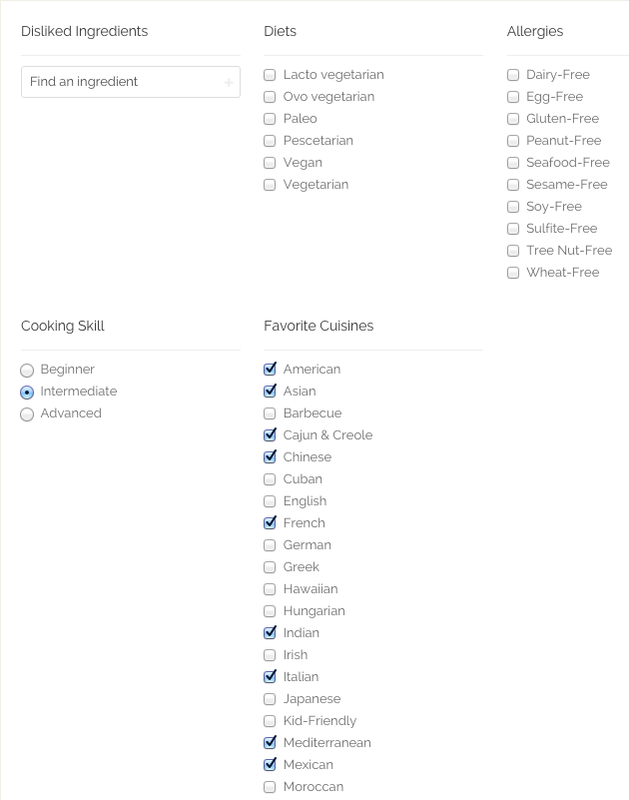 Searching for recipes is easy with their unique search filters. Yummly is the ultimate recipe site to collect and organize your recipes, search for new recipes and create weekly/monthly menu plans. 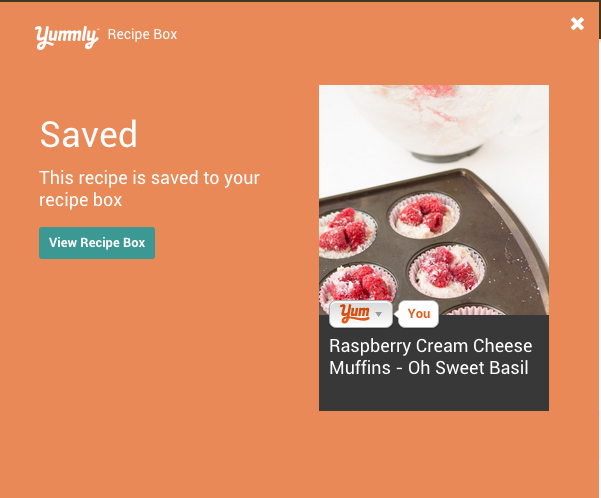 Learning how to use Yummly is easy! Here is a quick tutorial to get you stared. Head on over to Yummly and create your account using the green box on the right of the site. Sign up using your Facebook, Google or email account. Be sure to fill out your profile – you can find it in the upper right hand corner. 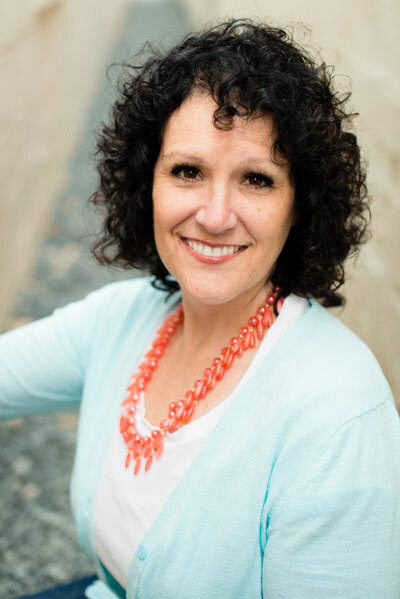 It will be a drop down box with your name on it. If you want a your photo to your profile you can fill out this form. 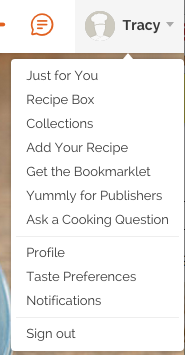 When you are done signing up you will want to install the Yummly bookmarklet on your browser. The bookmarklet can be found under the + in the upper right side of the site. If you want step by step instructions they can be found here. Now you get to have fun! Whenever you are on a blog or website and you find a recipe you like, Yum the recipe by clicking on the Yum bookmarklet in your browser. It will open a pop-up window that will add the recipe to your recipe box. It will tell you when it is done adding the recipe. 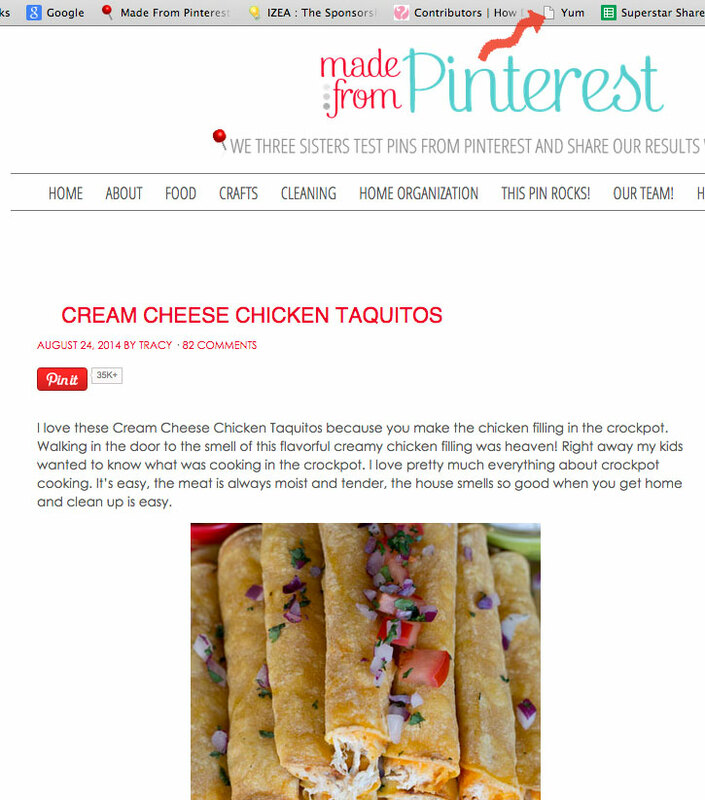 you can then view the recipe and categorize by adding it to a collection of your choice. Yummly allows you to filter your results so you can find exactly what you want. Start by checking your diet preferences, allergies, favorite cuisines and your cooking skill level. Next make of list of ingredients/foods you do not like, this will exclude recipes with these ingredients in your search. You can also filter by holiday celebrations, nutrition, brands of ingredients, the source site of the recipe, cooking techniques, or how recently the recipe was added. Save your preferences and you are ready to go! Once you find your recipe, you will see links to the original recipe, nutritional information, taste rating, tags and more. 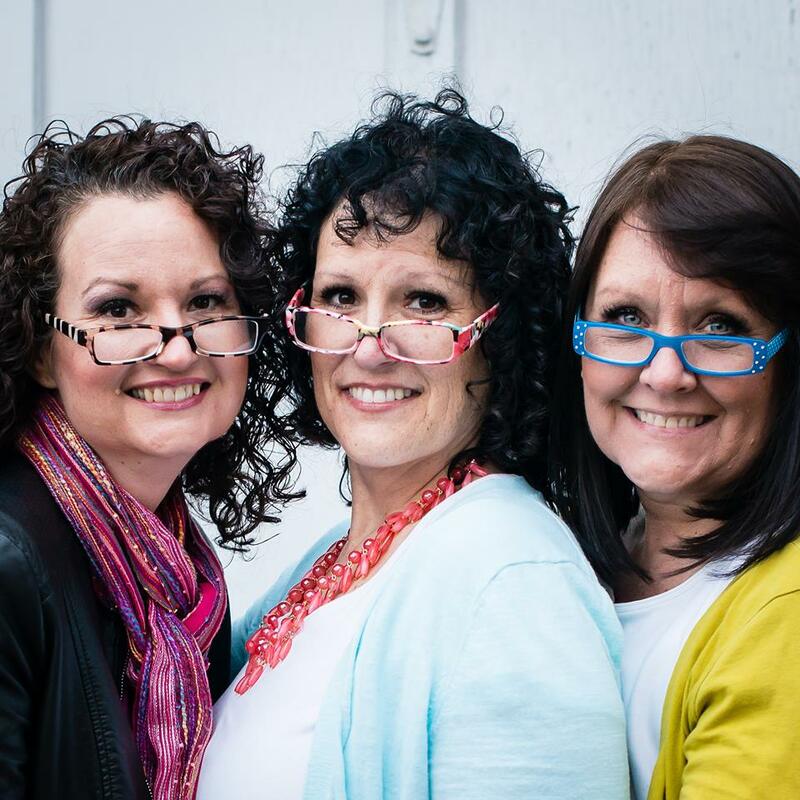 Join us on Yummly, we would love to have you add our recipes to your collection!